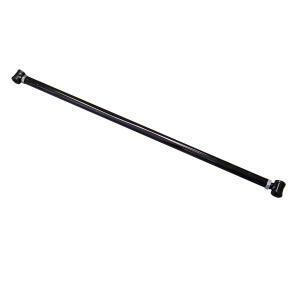 Hotchkis Sport Panhard Rods improve handling and traction by upgrading your cars flimsy stock stamped steel Panhard Rod to an adjustable, heavy duty tubular model. All Panhard Rods positively locate the rear axle by controlling lateral side-to-side movement. 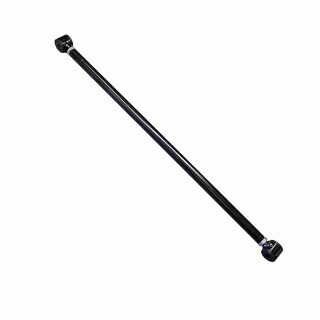 Hotchkis adjustable Panhard Rods allow the axle to be centered in the car which is vital to lowered cars. 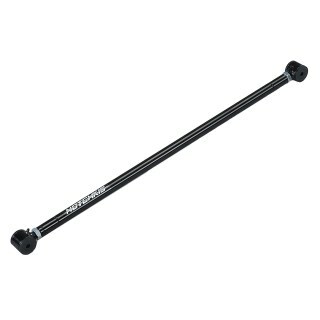 They feature greaseable polyurethane bushings, TIG-welded construction and a durable black powdered coated finish. 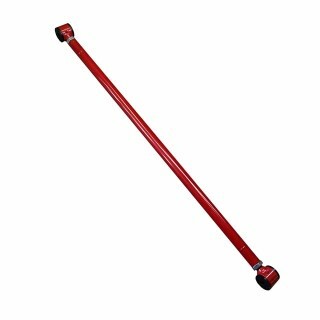 Proudly designed, track tested and manufactured in the USA.